Manchester Thunder coach Dan Ryan has been named boss of England Under-21s. Ryan will take up his role with immediate effect and will remain in charge of the Superleague franchise. 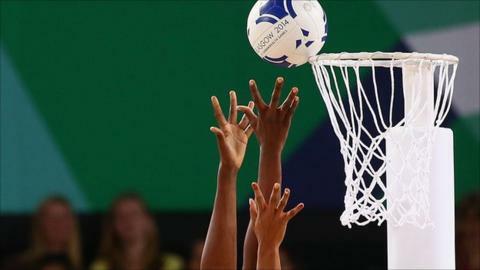 The England youngsters are currently working towards the World Youth Netball Cup to be hosted in Botswana next summer. "I feel incredibly privileged and fortunate to be entrusted by England Netball to lead the 21s to the World Youth Cup," said Ryan. Ryan has a vast experience in coaching and moved over to the UK following a spell as assistant coach in the ANZ Championships at Adelaide Thunderbirds. "I want to transform the mindset from focusing on finishing on the podium to aiming and preparing to be best in the world," he added.